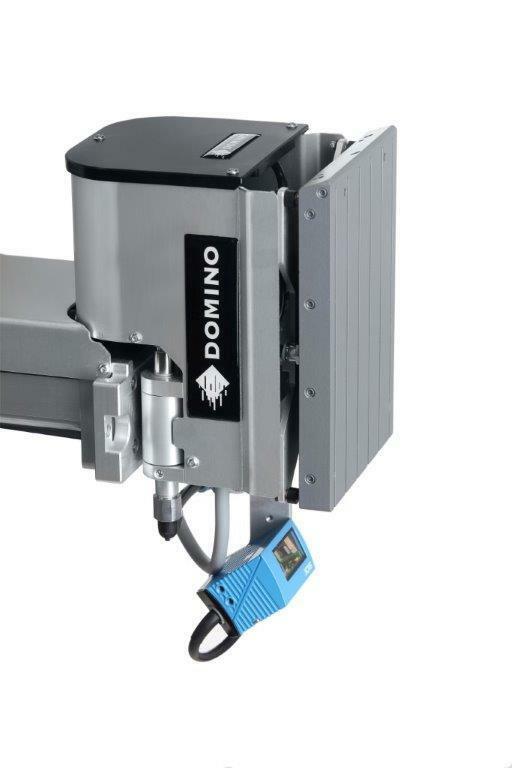 Specifically designed to provide accurate labels to pallets on production lines, The Domino range of Pallet Label Applicators uses advanced technology ensuring all industrial requirements are met in terms of traceability and identification. 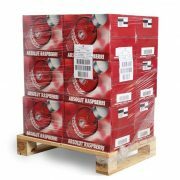 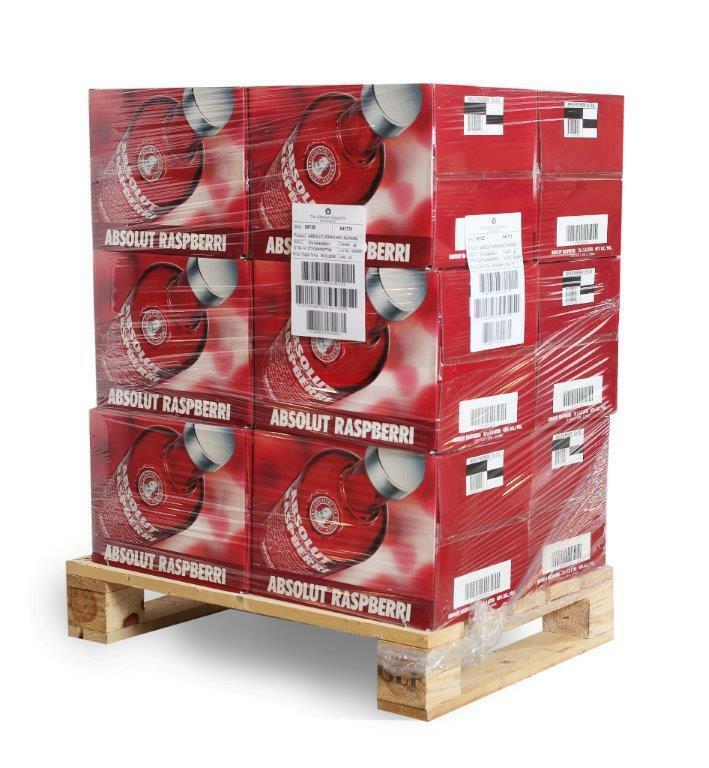 SKU: M-Series Pallet LPA. 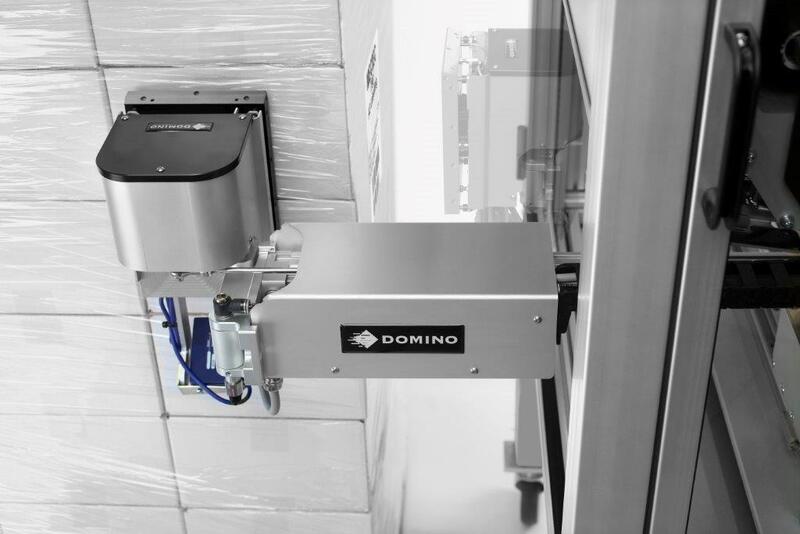 Categories: Coding Printers, Label Printer Applicator. 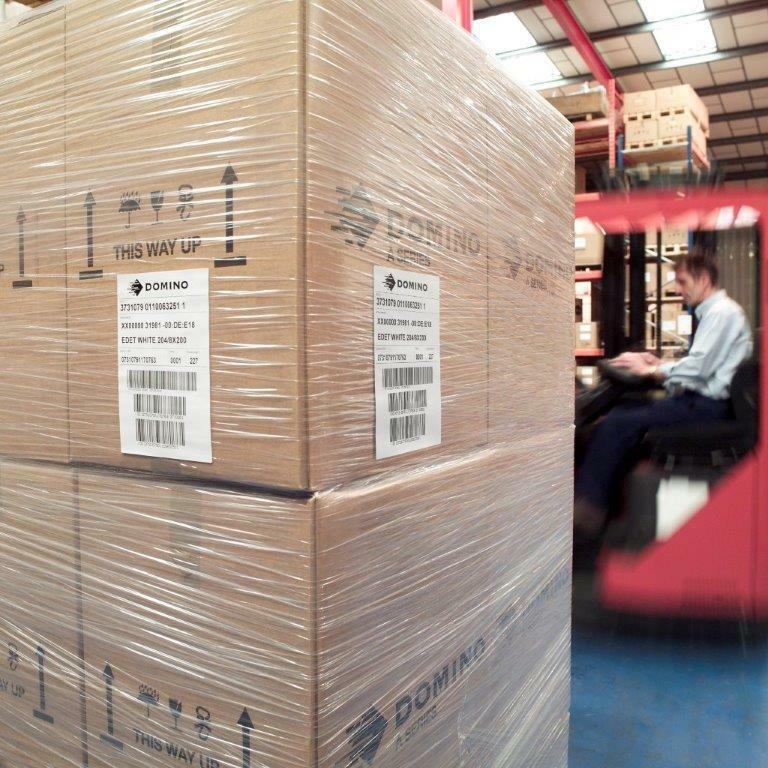 The Domino range of Pallet Label Applicators have been specifically designed to provide accurate labels to pallets on production lines. 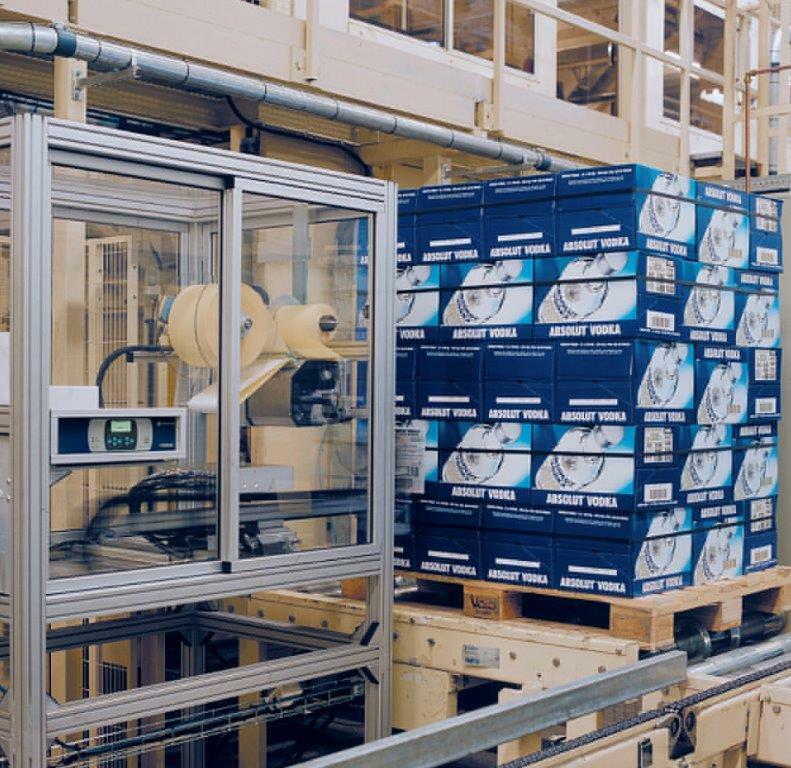 The advanced technology of these systems ensures all industrial requirements are met in terms of traceability and identification to GS1 standards providing full confidence that your product rejections will be minimal. 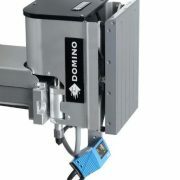 The Domino M-Series is modular. In its standard configurations it meets the most frequent demands and can be adapted to very specific applications. 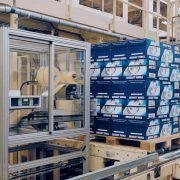 Your M-Series will include the most efficient printer, print head and consumables for your production line. 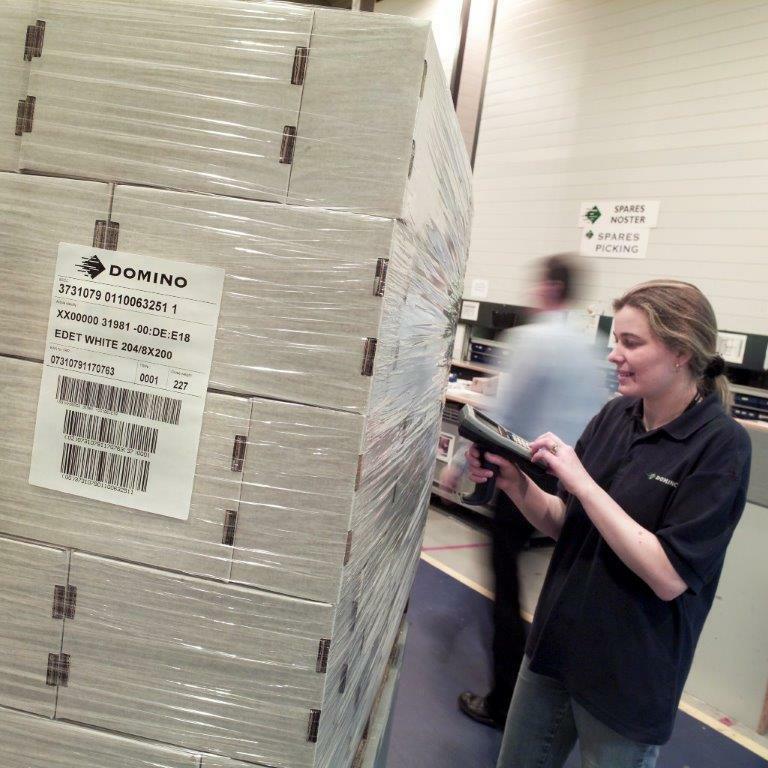 High quality marking and accurate label application with optional auto verification. 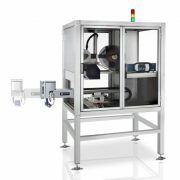 Highly efficient, the modularity of these printing/labelling systems enables each user to take advantage of the most high-performance configuration. 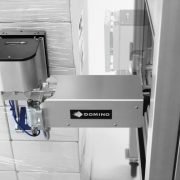 Simplicity and easy integration through the compactness of the equipment, and ease-of-use thanks to its user-oriented design. 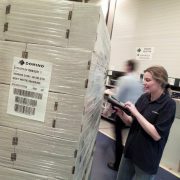 Compliance with traceability requirements and standards, from production throughout the entire logistics chain.